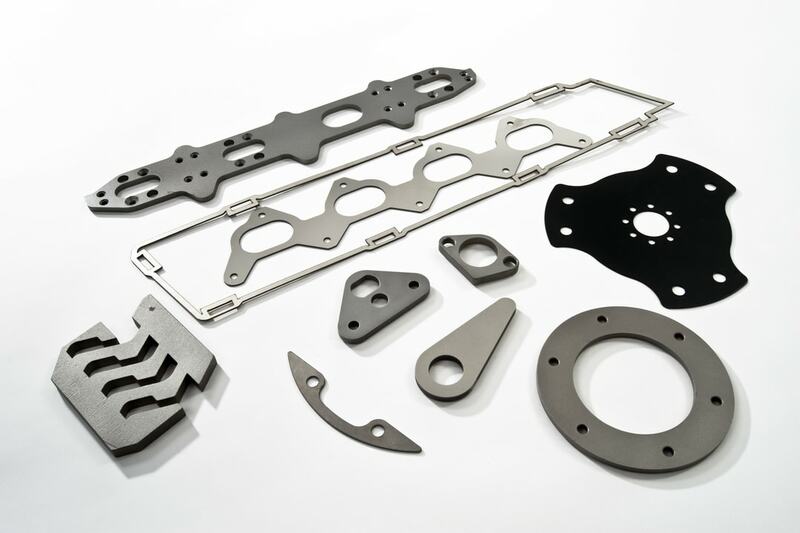 Since its formation in the late eighties by husband and wife team Bill and Christine Brown, Subcon has become one of the largest and most successful laser cutting companies in the United Kingdom. 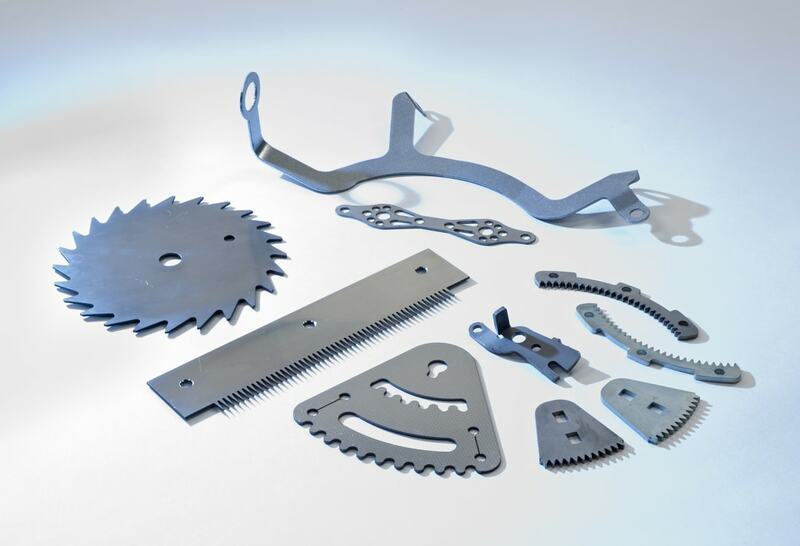 With Bill’s expertise in laser cutting and by investing in the latest technology has enabled Subcon Laser to remain at the forefront of an incredibly challenging and evolving industry. 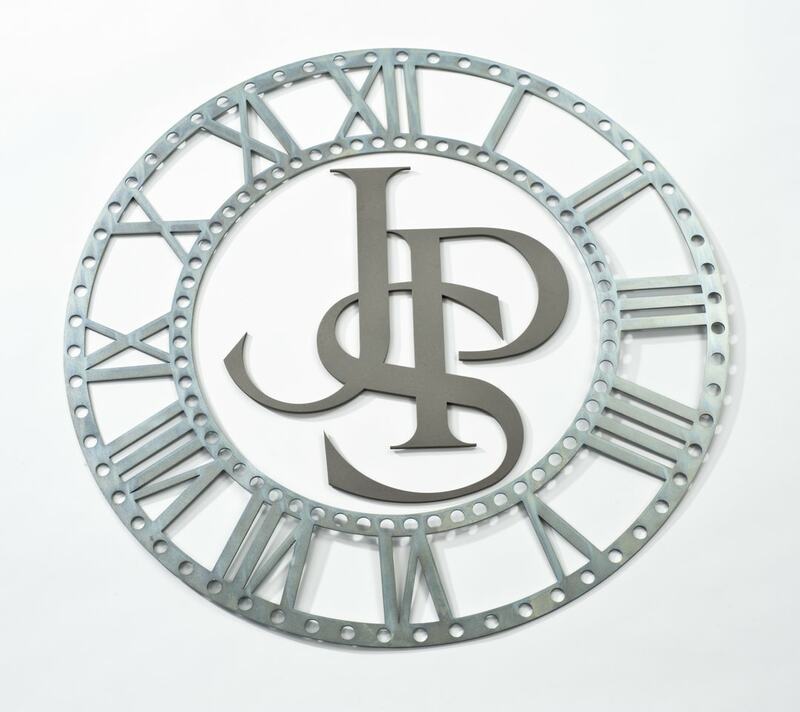 Over the past three decades the company has remained true to its values and beliefs, offering a truly dedicated and world-class cutting service through two and three-dimensional laser cut product. We have been on quite a journey, so let us take you back to where it all began and how we’ve become leaner and stronger over the years. 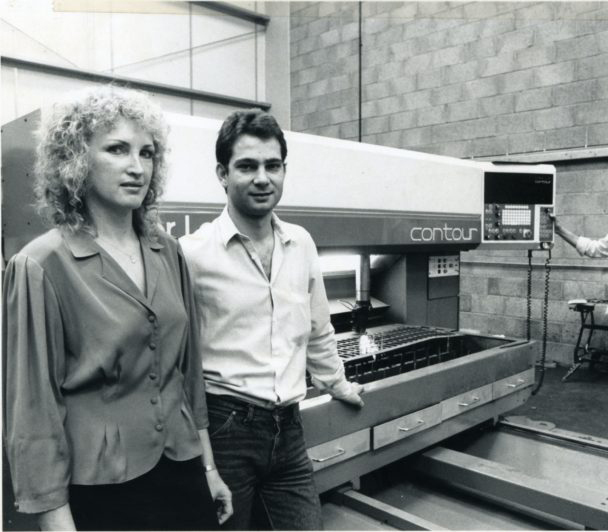 In 1988 Bill and Christine leased their first Unit on Trident Business Park in Nuneaton and began by purchasing a 1.2kw 2 axis LaserLab Contour system. 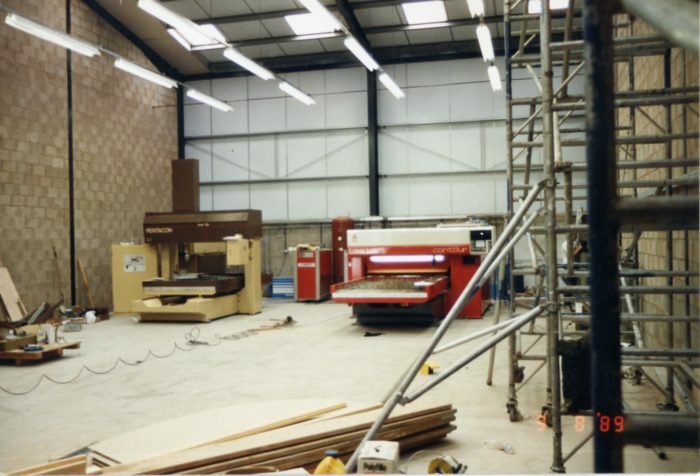 By 1989 we had installed one of the UK’s first 1.7kw 5 axis LaserLab Pentacon systems. 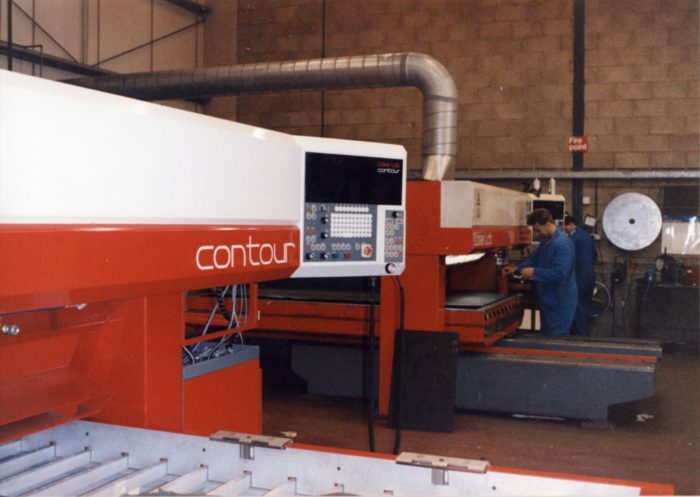 In 1991 we invested in a 2kw 2 axis LaserLab Contour system and in 1994 we expanded with another unit leased on the Trident Business Park to meet the growing demands of the company. From this we invested in one of the UK’s first twin bed 2 axis systems: a 1.7kw LaserLab Profile laser system. 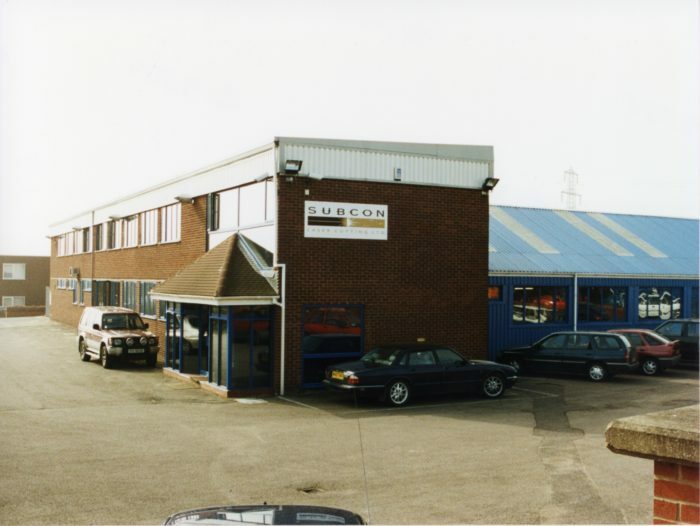 In 1995, the company relocated to its current site on Bermuda Road and a second generation 1.7kw 5 axis LaserLab Pentacon system was installed the following year. It had a unique laser head, capable of not only moving in X, Y and Z axis, but also an unlimited rotation in C axis and / 90 degree in B axis. Fast forward to 1998 when an adjoining factory unit was bought and turned into a dedicated 5 axis laser facility. The original factory was remodelled into a dedicated two-dimensional laser facility. Following this, a computerised production control system was introduced with the help of the Accelerate program. In the late nineties, the first 4kw Bystronic 2 axis laser cutting system with rotary chuck was installed and a Virtek Laser QC scanning system. This was one of the first 2D laser inspection and reverse engineering scanners in the UK. 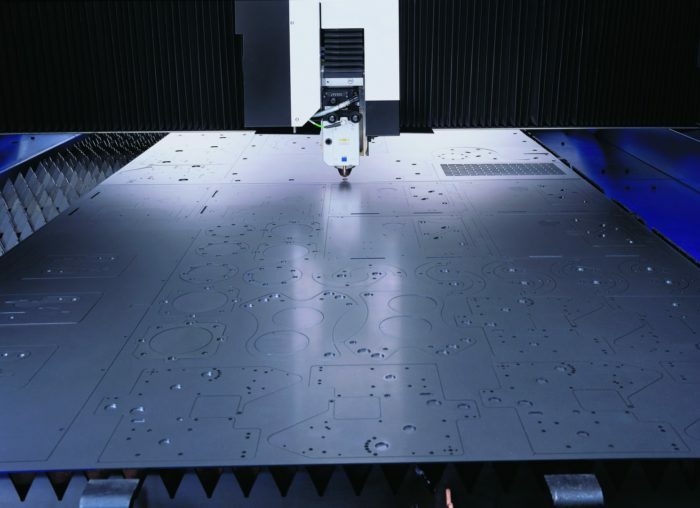 In the early noughties the first Trumpf 3kw 2 axis laser system and a Trumpf 2.4kw 5 axis system were installed. Consequently, we also became the one of the first companies in the UK to own a 4kw 5 axis twin bed laser cutting system. 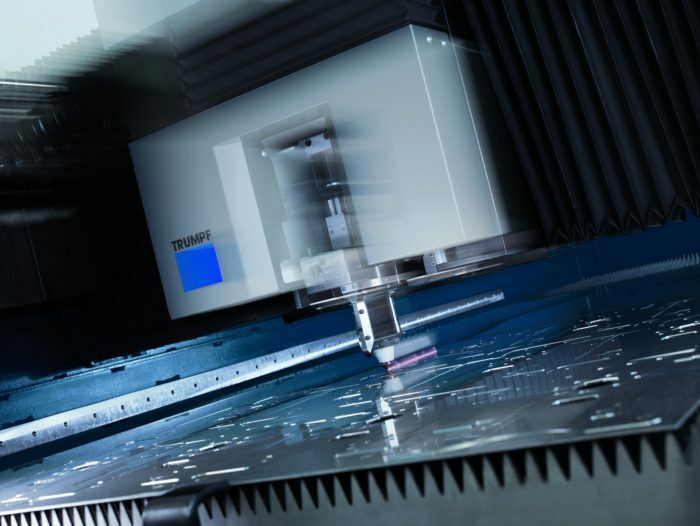 In 2014 we installed a Trumpf 5kw Fiber laser and a first-of-its-kind Nitrogen generating system. 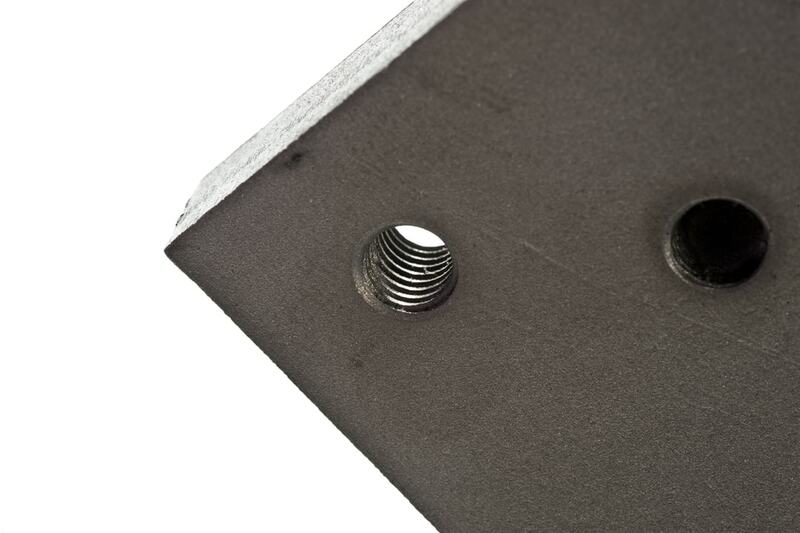 This ground-breaking technology helped us to dramatically reduce our carbon footprint. We then began to export parts to India, expanding our company even further. 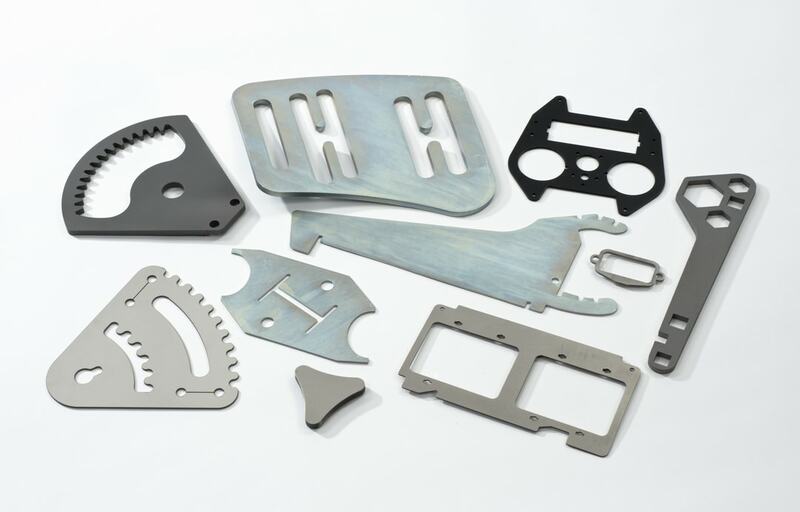 By 2016 we had become the first company in the UK to invest in a Trumpf 8kw fiber laser cutting system capable of cutting stainless steel up to 40mm thick with a host of extra options added onto the package. This £1.25 million investment included the very latest Faro 3D laser scanning and inspection system. In the same year we were very proud to be nominated and extremely thrilled to be announced as the winners of the Coventry and Warwickshire ‘Excellence in Manufacturing’ award - beating two major OEM’s in the final. On the same evening we were also runners up in the ‘Science, Technology and Innovation’ award category. So far in 2017 we have become one of the first companies to gain the new ISO9 9001:2015 and ISO 14001:2015 accreditation approval from SGS, we have just commissioned another 6kw Trumpf 2 axis laser cutting system and have just won the Made in the Midlands Achievement Award for Growth and Investment. 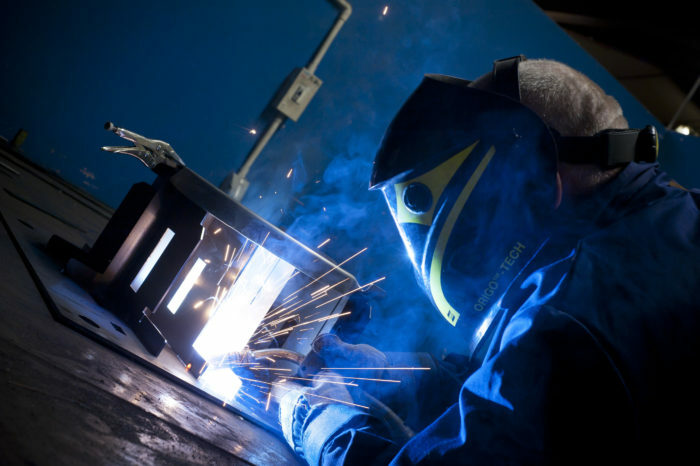 All this investment has been rewarded with a very impressive increase in turnover, which is on course to increase by over £1 million in this financial year, alongside the creation of an additional nine jobs. We also enjoyed a visit from the Chancellor of the Exchequer and the Managing Director Bill Brown and General Manager Tom Mongan were invited by the Prime Minister to attend a function at 10 Downing Street. Tom was also invited to take part in manufacturing strategy workshop meetings by the Secretary of State for Trade and Industry and has also taken part in the Meet Britain’s Makers series produced by the Made in the Midlands team, which is still the most viewed in the whole series! However, a company is only as good as the staff it employs and crucial to the company’s success is the knowledge and technical ability of our workforce, with the most key members of the team having worked at the company for nearly 30 years. In 2010, Bill and Christine’s son Matthew joined the team in Sales and Marketing. 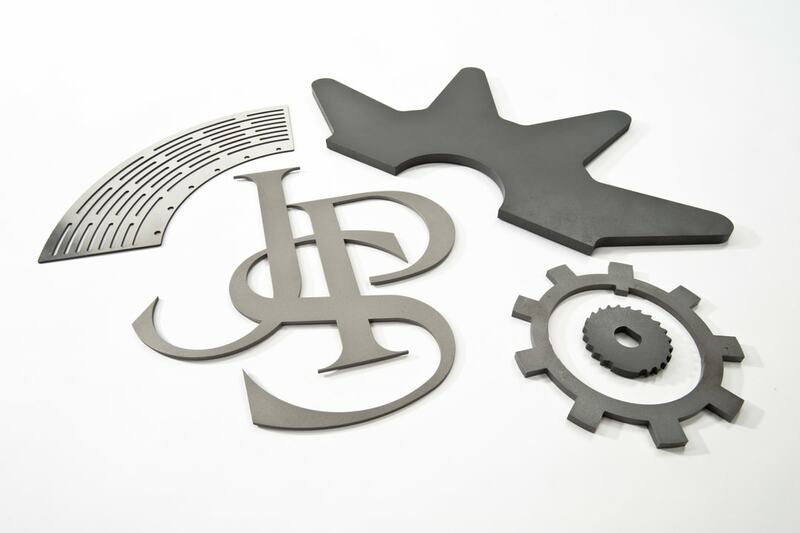 From its origin to the present, Subcon Laser continues to provide a laser cutting service that is second to none.